The Pasadena-based NASA Jet Propulsion Laboratory (JPL) has created an awesome scaled-down version of the Curiosity Rover which is currently exploring the surface of Mars. 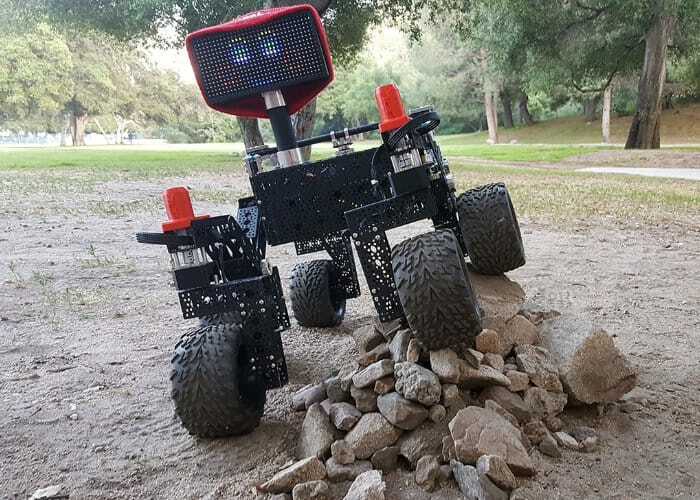 Powered by a Raspberry Pi mini PC the NASA Curiosity Rover has been created to educate the curious about the use of rovers in space and building systems that can be controlled remotely. The Engineers at JLP have designed and published plans for anyone who is interested to build their very own Raspberry Pi NASA Curiosity Rover using off-the-shelf components for under $2,500. You will need some skills to be able to build open source lunar rover. To build your very own jump over to the official NASA website by following the link below.